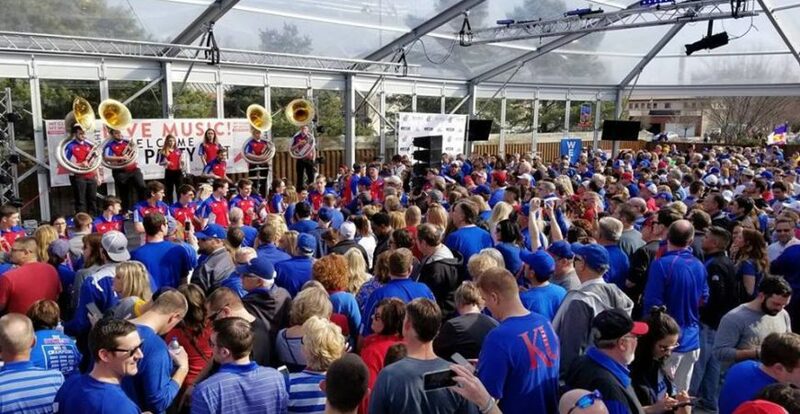 Come out and support the Jayhawks at the official KU Headquarters before the game and stay for the watch party! We have entertainment all night long for only a $10 cover enjoy dueling pianos and Dj Carbon for the after party! March 17, 2018 4:00 P.M.
March 18, 2018 8:00 P.M.